It’s Sunday again. We’re over halfway through January now, and it’s speeding by amazingly fast for me. 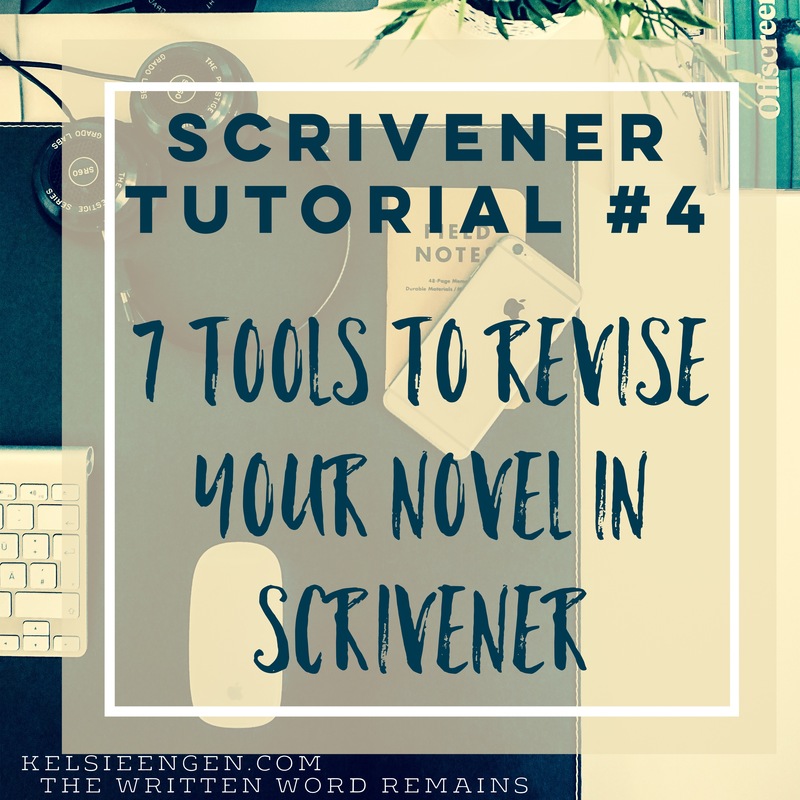 This week we covered the importance of proofreading, tips on how to revise your novel in Scrivener, and then the importance of finding plot holes in your work and how to do it. I hope this note finds you ready to embark upon another week of revision! Any revision task you’re currently struggling with? Drop a comment below and I’ll see if I can discuss it in the coming weeks! 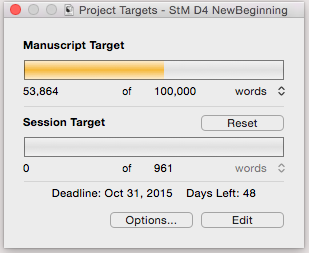 So revisions are tough, right? We’ve been establishing that. But you know what to do, right? Just go through your manuscript and make all the changes that need to happen. Yeah, I hear you laughing. Don’t worry, I know it’s not that simple. 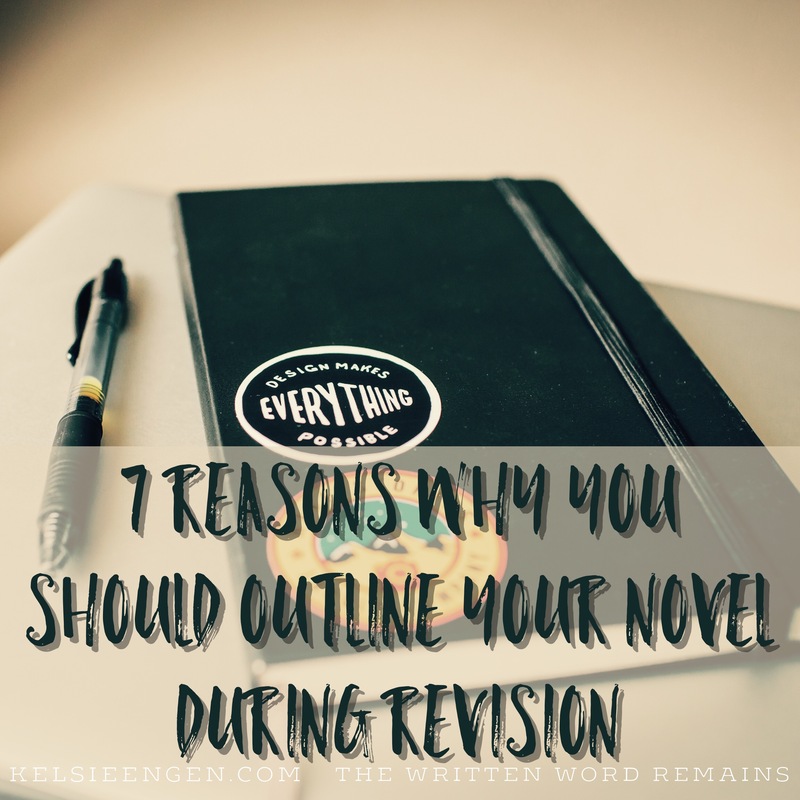 A part of what makes revisions so challenging is that once you’ve put all that time and effort into writing the manuscript–time and effort you weren’t sure existed–now you have to return to that manuscript and face it with critical eyes. How are you going to find the energy for that? Revision is never simple, and rarely easy. I think it’s one of the top reasons writers get burnt out. And, like original writing, how far you get depends on your energy and productivity throughout the task. That’s why I’m going to use this post to tell you how to maximize your energy–with the help of a CNN article (link below). When I read this article about productivity, I thought immediately of how it pertains to writing. 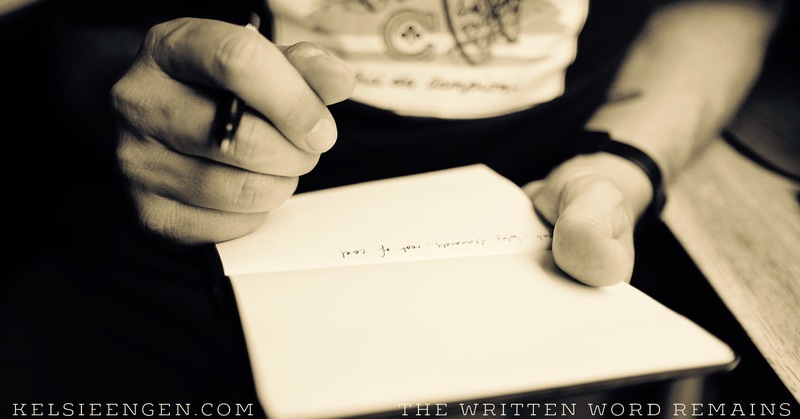 If you’re like me, it’s a constant struggle to make time to write. You always have to weigh your to-do list and do what is most important each day. Can that pile of laundry really wait? Or is your underwear drawer dangerously close to empty? 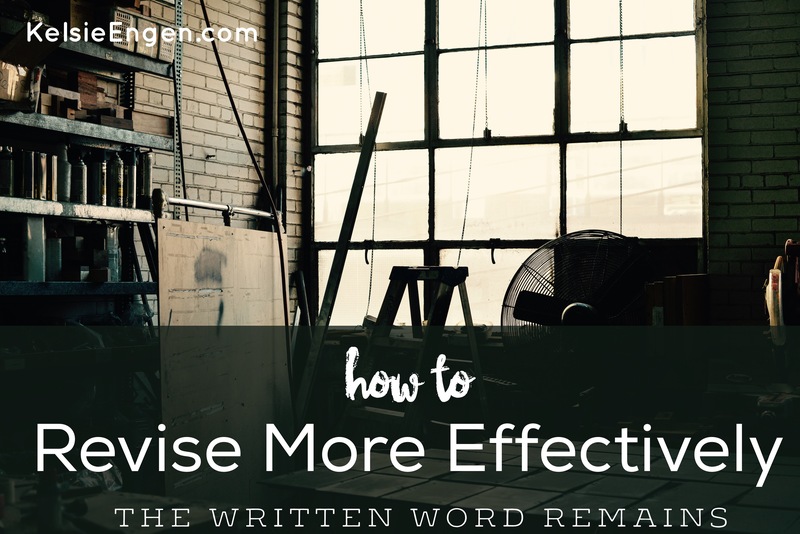 We all want to make our writing more productive, get the most done when we have the time. If you’re a full time writer, you want to use your time efficiently so that you don’t spend hours in front of your laptop you don’t need to. The interesting thing about this article is that it’s not about putting in more hours, or organizing yourself, or similar productivity tips. No, what this article says is something most of us already know: It’s about the energy you give to a project, not time. However, the trick is to realize that everyone is more effective at one time of day over another. We may call it being a night owl or early bird, but we each feel that there’s a certain part of day where we have more energy than another. I’m probably a mid-morning person. I’m not an early bird, and by late at night, I’m too tired to think (especially after all day spent with a toddler). But once I’ve been up for an hour or two, gotten some coffee and sat the toddler down with breakfast, I have focused energy to devote to my writing projects. That is the time where I have more energy and more motivation to accomplish tasks. Being more productive does not mean working longer, but means making note of those times and scheduling my day so I can work during them. Log it. Track your day and figure out when you have the most energy and feel most motivated. If you’re working during that time, how much do you get done compared to other times of the day? Schedule it. Look for ways that you can schedule your writing during that time of day. If you stay at home with kids (like me), can you shift nap time a little? Can you get up an hour before the kids to write? Stay up an hour later? Can you put the kids in front of the TV for a half hour while you write madly? If you work outside the home, same questions kind of apply, but could you maybe shift your lunch hour to coincide with a more productive writing time? Or cram in some writing on your 15 minute break? Can you wake up early and write at home? Or could you go by a coffee shop after work and write for a few minutes before going home? Prevent burnout. Don’t forget to take time for yourself every day. Take a 10 minute walk around the block (good for your health too! ), or meditate 10 minutes, or read a book, or invest in an adult coloring book, or do something that relaxes you. Your body needs to be taken care of physically, mentally, spiritually, and emotionally. Do not neglect it. And do check out the article below. It’s well worth the read. via BBC – Capital – Why working smarter means conserving your energy. Tell me: What time of day do you work best? Do you have any tricks you’d add to making the most of your writing time? In music, the hardest thing to play are the rests. 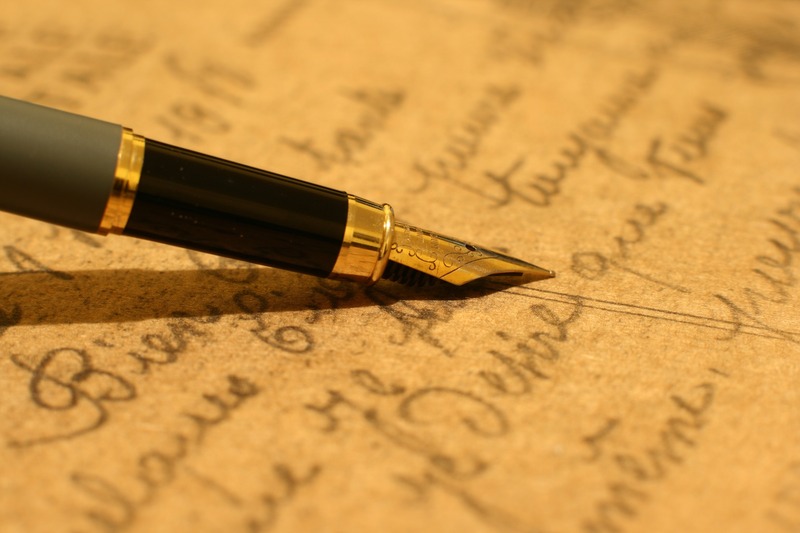 Likewise, the hardest things to write are those which must remain unwritten. A large portion of a novel, and an even greater part of a short story, should remain unwritten by the author. An author may perform a great deal of research in order to craft a believable world or plot, or to learn about their characters’ professions. However, the majority of that information will not be needed by the reader. The same is true of a character’s backstory, most of which remains unexpressed or hinted at throughout a novel. But there are additional elements of a novel that are best left unwritten, some of which I have outlined below. As I stated above, a character’s backstory should be one of those elements that remains mostly unexplored upon the pages of the novel. 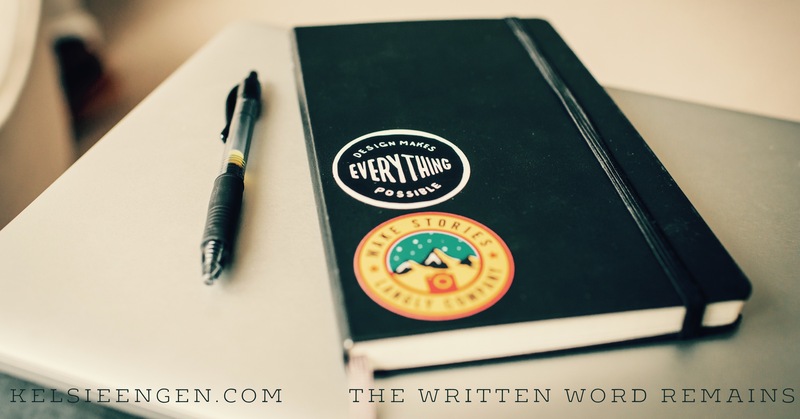 Backstory is the character’s past–whatever happened before the story you’re writing. Like your main character’s (MC’s) childhood, or even the yesterday before the opening chapter of your book. That’s all backstory which, without good reason pertaining to plot or character development, should not enter the story. 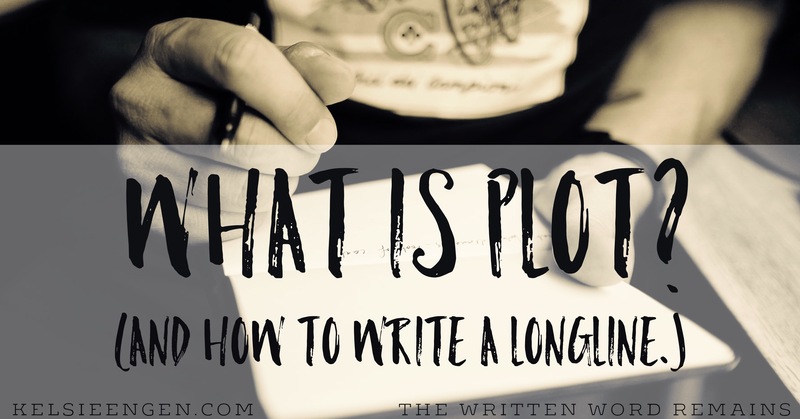 This history can and should be hinted at throughout the pages of the novel, but only that which explicitly pertains to the story at hand should be related or discussed in the pages of a novel. Practice this: Write a 500-word scene heavy in backstory. Now go back through and delete all the backstory. Reread it, and add back in only that which is absolutely necessary. Reread it again, or give it to someone else to read. Now how important was that backstory after all? Personally, I don’t care for that definition as it pertains to a novel. A more apt definition of subtext is: reading between the lines. In real life, a conversation between two people may, to an outsider listening in, be about one thing but mean something completely different to those two conversing. Most commonly this happens between couples, or roommates, or those in a close quarters relationship. In a marriage, for example, an argument about closing the toilet seat may actually be about how John was flirting with the waitress at dinner that evening. In a novel, the subtext would be leaving the true reason for Jane’s anger at John unspoken between them. Perhaps the scene is written in all dialogue, where the two argue about the toilet seat being open. The reader reads the argument like a tennis volley, back-forth, back-forth, as John and Jane spit words at one another, then Jane leaves the house in a huff, never to come back. If the author is employing subtext, the real issue(s) should never be explicit, but hinted upon. Practice this: Using the last thing you were angry at your significant other (or roommate or sibling) over, write a scene where a little thing sets you and him/her into an explosive argument–leaving the true reason unsaid. Stage direction in itself is plain writing, and there are much betters way to insert the same information. “John burst into the room, his eyes ablaze with the fire of passion.” Or “Jane rose, brushing the crumbs of her lunch from her lap and lifted her gaze to John.” The verbs I use here are only a bit more sophisticated, but interspersed as they are with description and setting, they become less stage direction and more description. Common verbs found in stage direction are: looked, saw, gazed, stood, walked, sighed, entered, said, etc. So leave the stage directions for the plays, and weave description into your sentences. Your reader will be thankful for it. 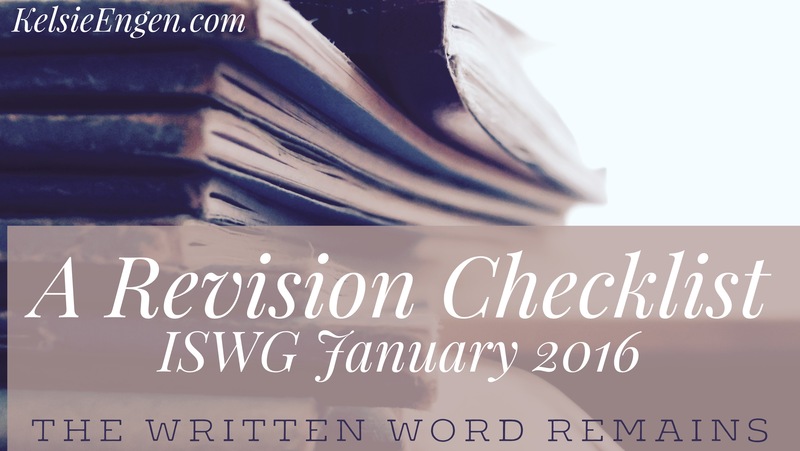 Practice this: Take a page from your WIP first draft and rewrite all the “looked,” “saw,” “gazed,” etc. out of it by inserting stronger verbs and more description (or dialogue which portrays more than the weak verbs). 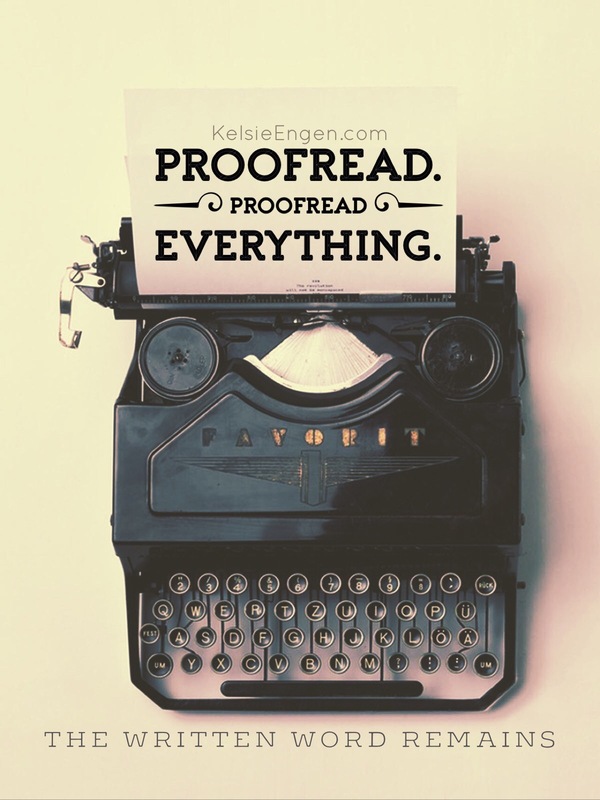 Every period, every comma, every semi-colon, every colon, every exclamation point, every question mark, every quotation mark, every italic, every capitalization has a different sort of emphasis. Think about it. How did you read the last paragraph? Breathlessly? How about the next sentence (Think about it.)? Did it give you a break? What about all these questions? Are they exhausting you? 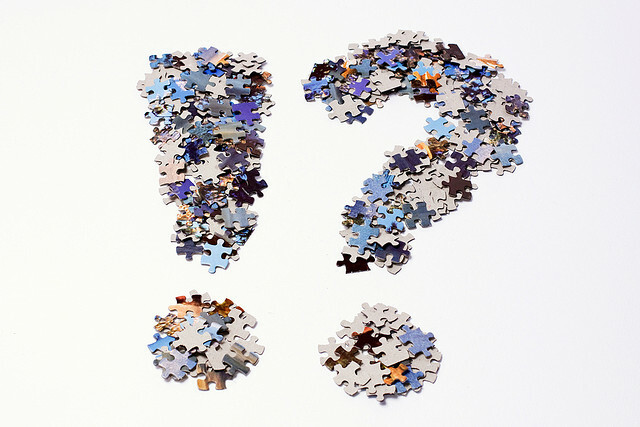 Every writer uses punctuation differently. One of my writing teachers has made it a point to give his students lessons of passages from books with all punctuation and capitalization removed. Some students hate these exercises, but I see the value in them. First of all, I realize that there is no “right” answer for these exercises. My punctuating of these passages will give different emphasis based on how I read a jumble of train-of-thought words. Every person reads the text different, and no two answers are going to be identical. 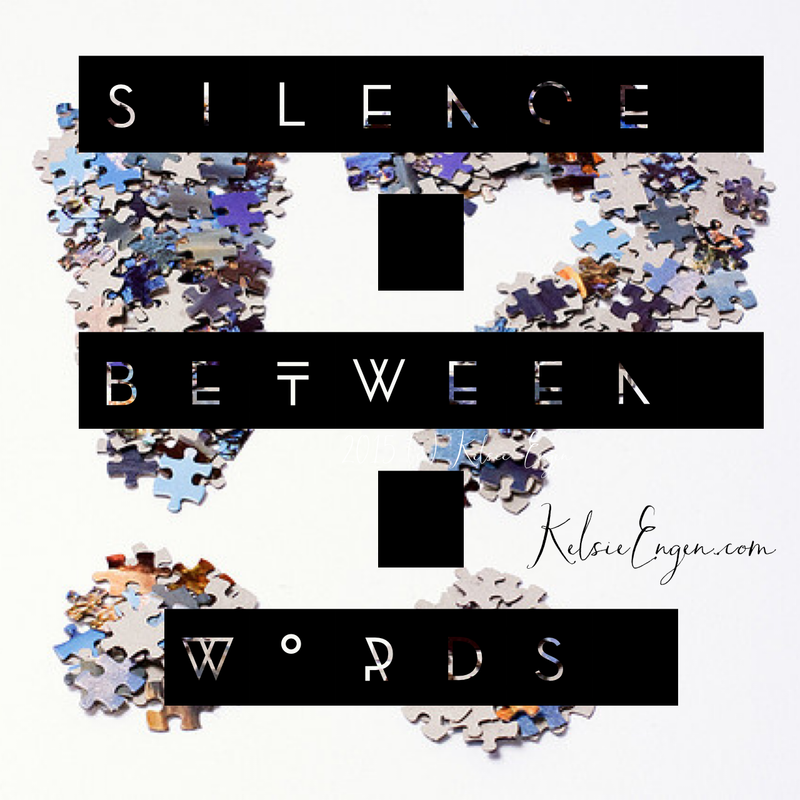 Every writer is unique to themselves, and as such will never ever write a passage the exact same way as another author–even with the exact same words. Use your own special silences. Learn when to stay silent and when to speak. Like this post? Please give it a share! Your contribution means a lot to me, and helps me to know what resonates with my readers.